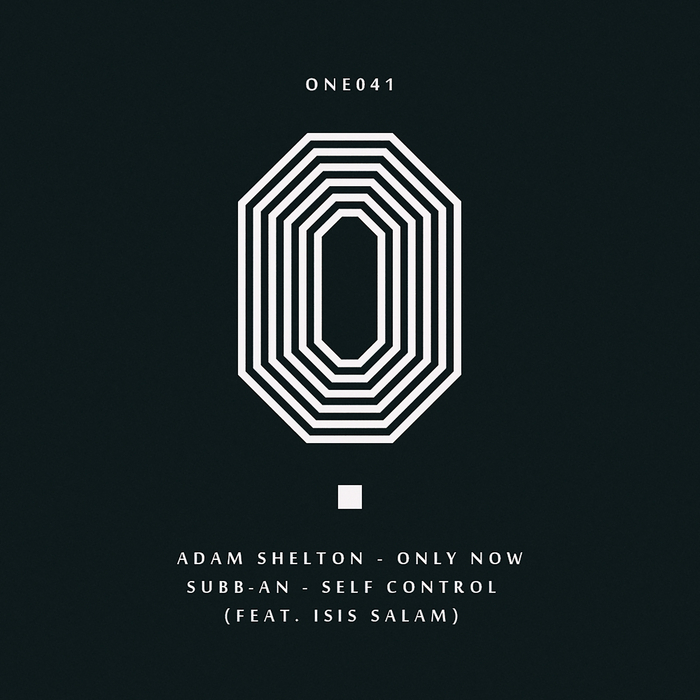 Subb-An and Adam Shelton may be plenty busy with their own endeavours, but they still know how to bring it home to roost on their own One Records. This time around they've both turned to the same vocalist, Isis Salam, to deliver some insistent instruction atop their lean and mean productions. 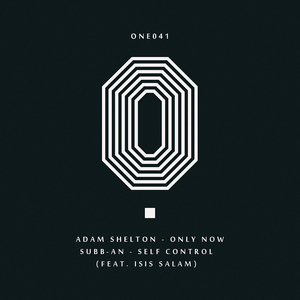 Subb-An's "Self Control" is a cool and deadly workout that places the emphasis on the bass and places Salam's classic speech at the front of the mix. Shelton gets into a more jacking frame of mind on "Only Now", whipping up a raw Chicago flavour to devastating effect.